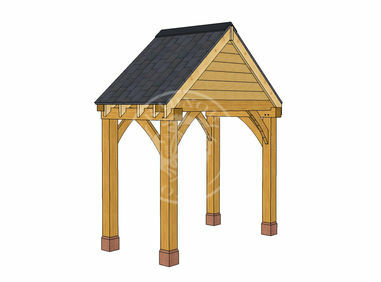 We have designed this range of oak framed porches as self-assembly kits which can be added to a Radnor Oak building or your existing home. 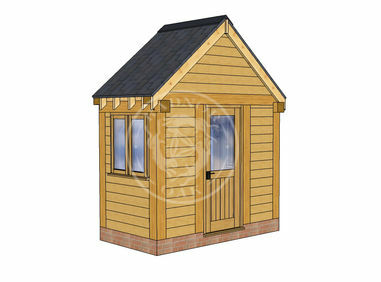 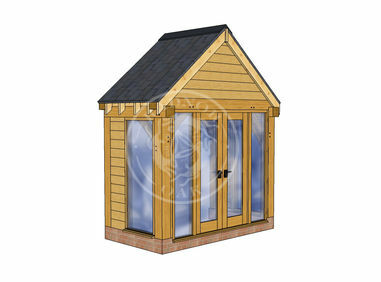 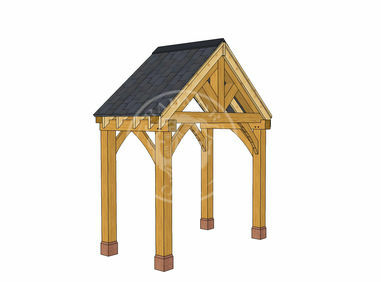 An oak framed porch provides an inviting entrance to your home, a shelter and a place to take off those muddy boots. 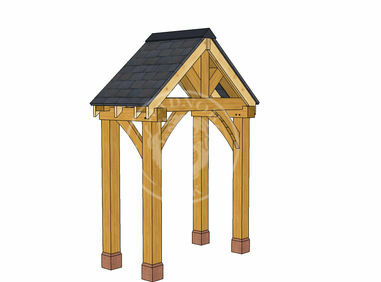 Whether you choose an enclosed or open porch you will benefit from the richness of the oak and quality of design that is the trademark of a Radnor Oak frame.